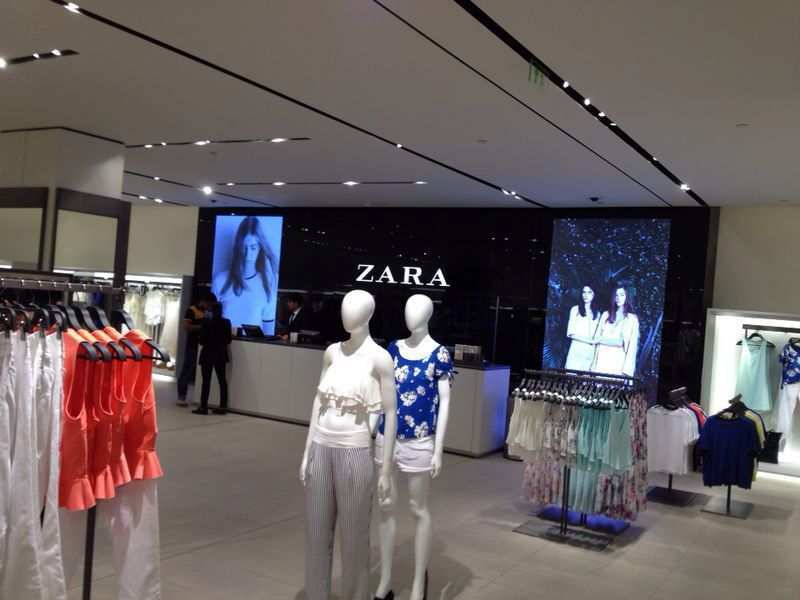 When I went to the headquarters of Inditex in Galicia were all delighted with the results of the online shop of Zara. Already at that time they claimed the expansion of the same strategy to the rest of the company’s brands, something that today is confirmed officially. Starting from the September 6 We will have new online shops. And Zara online launches adventure in United States next September 7. 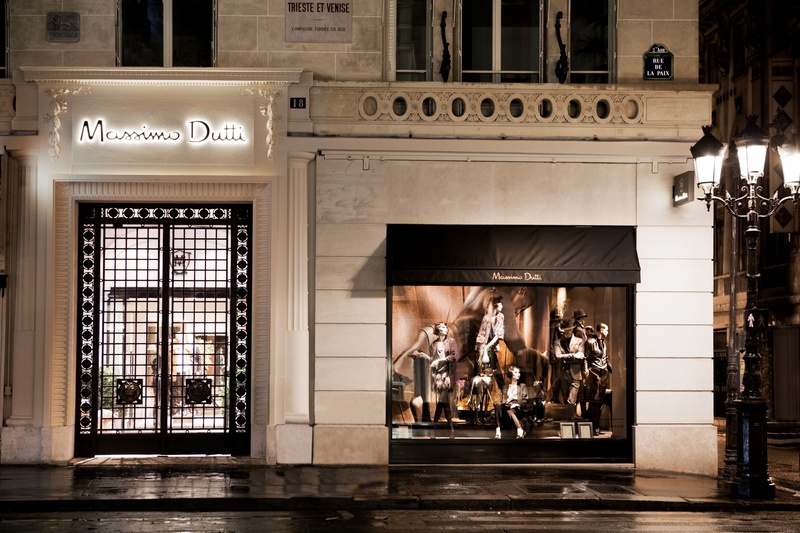 The brands affected by this change are: Massimo Dutti, Pull and Bear, Bershka, Stradivarius, Oysho and Uterque. 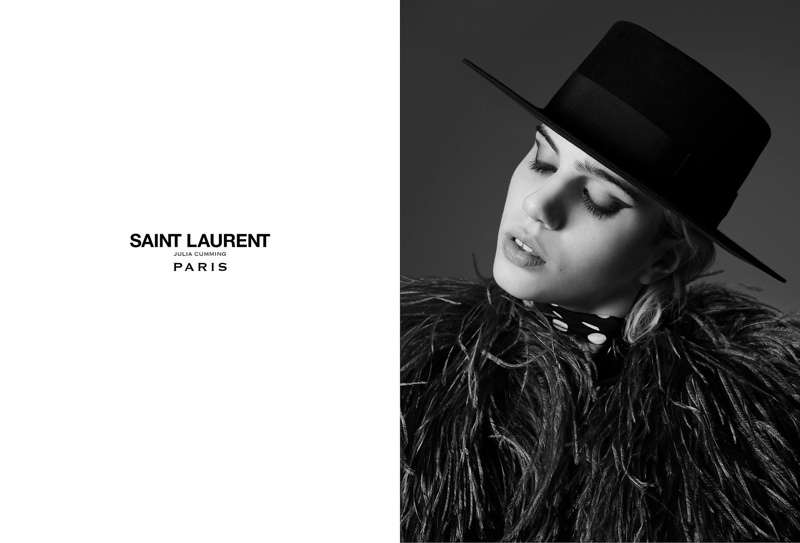 All of them will be available in the main European markets, according to the company in its press release. 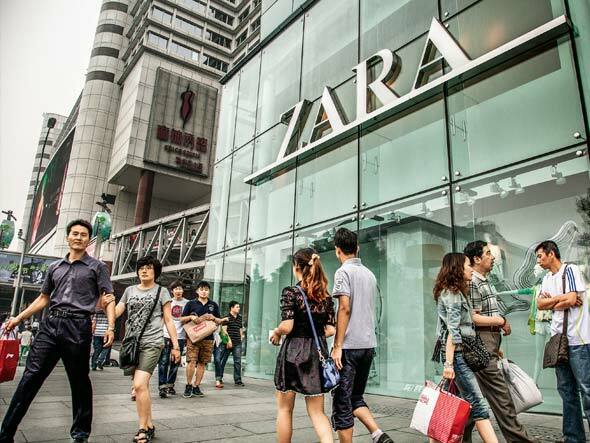 Testing with Zara came out perfect to Inditex, with a percentage of purchase for awesome visit (I saw it somewhere but I do not remember the data or the exact site). 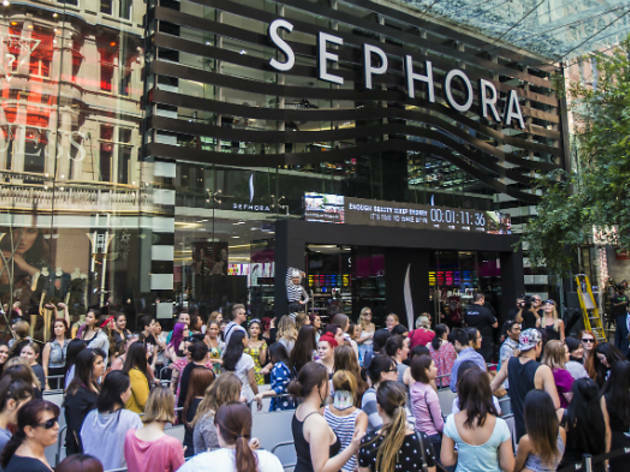 Surely these new stores will repeat success. 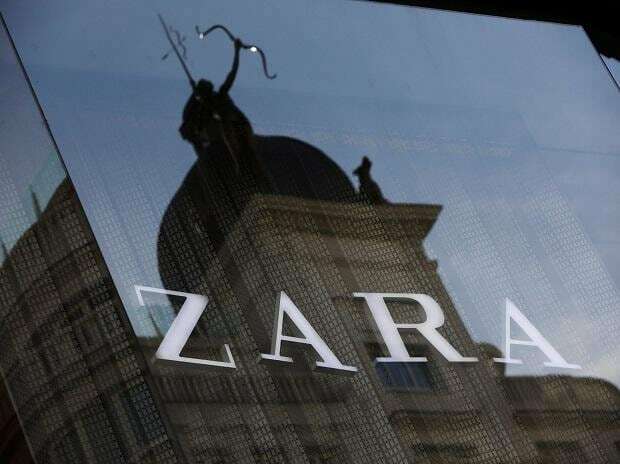 Inditex is not only holidays with the forecast of the launch of its new stores, but it has just announced a the 11% increase in sales in the first quarter of 2011 compared to last year. This means to get to the 2.960 billion euros sales only in three months, from February 1 to April 30. 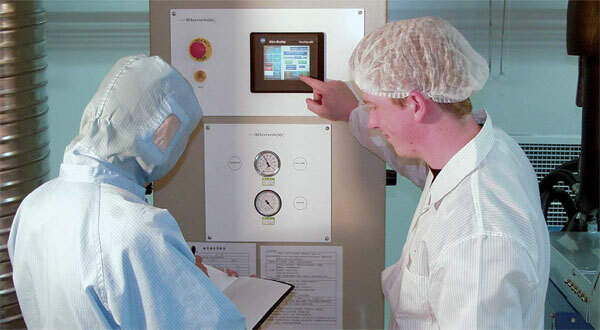 The net profit also rises, by 10%, reaching the 332 million euros. While gross margin reaches to the 1,741 million euros, 9% more than last year. 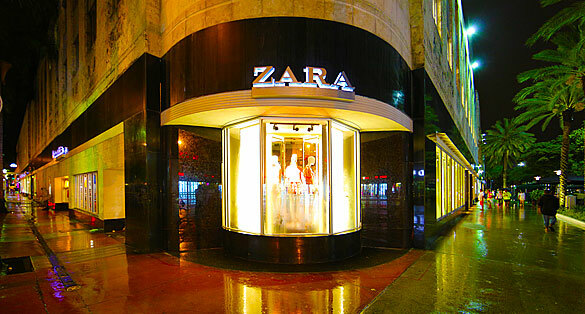 In stores: Inditex has opened 110 new stores, which already reach 5.154 day, April 30, 2011. The company is in 78 countries. 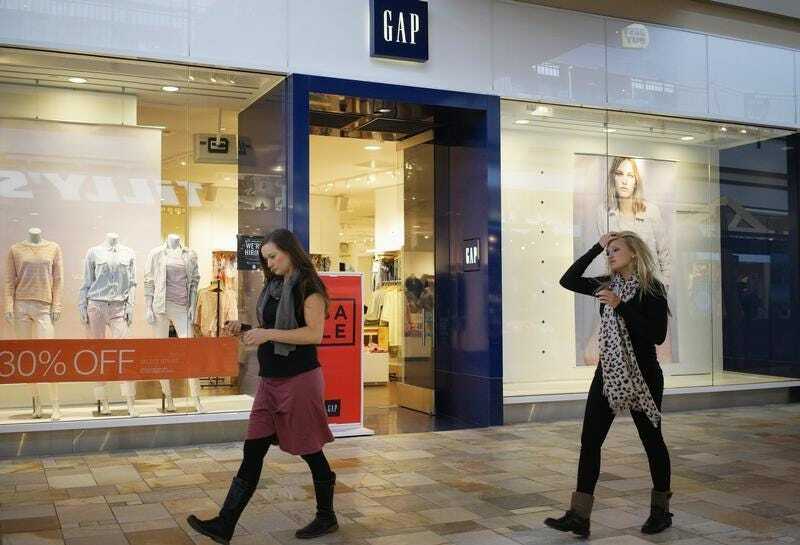 At the end of this year expected Open stores in South Africa, Taiwan and Peru. The same day that Inditex communicates its results, also comes an email from H & M announcing that in may has grown by 12% in number of total sales compared to the same month of last year, a calculation based on the change in local currency. In units sold, has grown by 2%. In the second quarter of 2011 (from March 1 to May 31) repeated the same figures above, 12% and 2% respectively. Sales for the second quarter have brought them 32.400.000 krona (VAT included), an increase of 3%. More than 3,550 million euros. 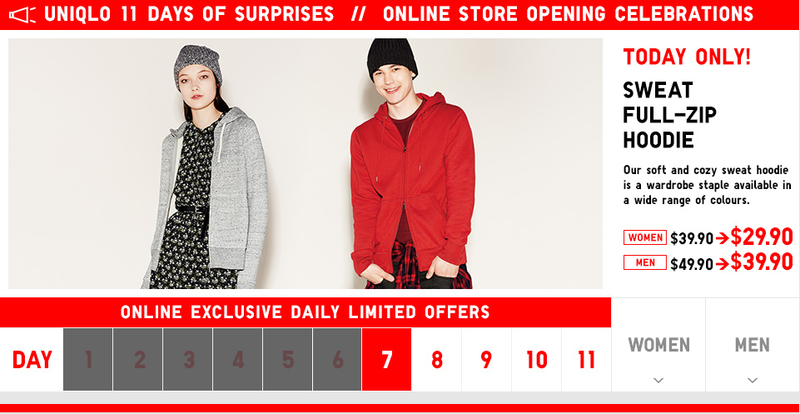 H & M have reached 2.297 stores to May 31, 2011, front the 2.062 stores last year for these dates. We see that many crisis that related to consumption and the textile sector, two large clothing the world low-cost companies remain unstoppable.